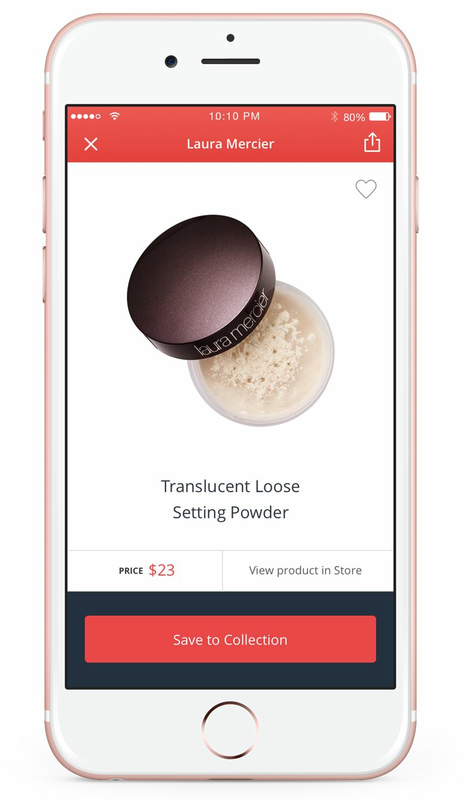 Lovelyloot is the place to easily save and remember all the beauty products you discover. 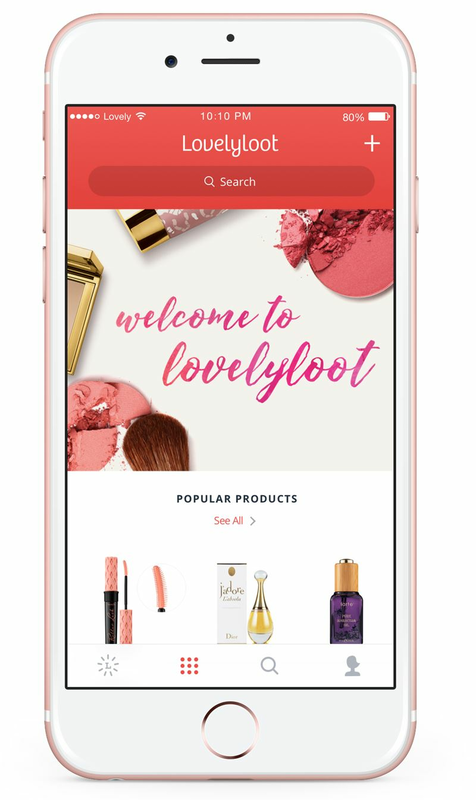 No matter where you find your inspiration – a great Instagram or blog post, YouTube video, magazine article or recommendation from a friend – with Lovelyloot you can save all the beauty products you discover and take that info anywhere you go. Finally, you’ll be able to remember everything you want to try (or already have! ), making shopping for beauty products easy. 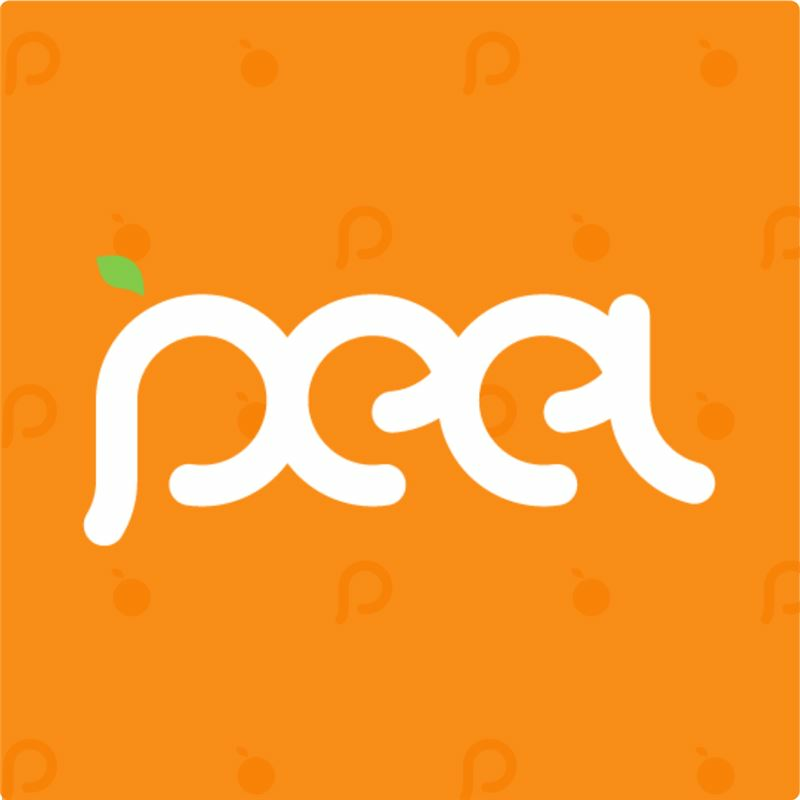 It’s beauty, powered by you! Search 130,000+ beauty products (makeup, skincare, hair care, nails, bath & body and fragrances) from top brands and retailers like Sephora, Macy's, Nordstrom, Makeup Geek, Sigma, Ulta and Target. Find exactly what you’re looking for – refine your search results by relevance, price, most recently added and more. 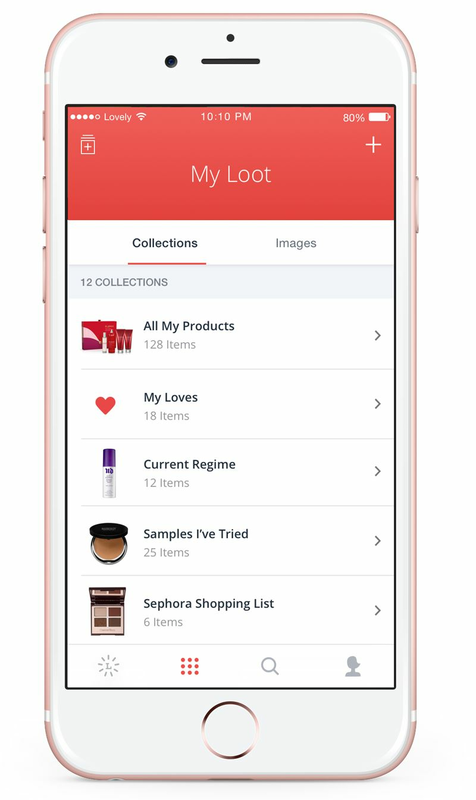 • Create custom collections: your wish list, current skincare regime, favorite red lipsticks, Sephora shopping list, etc.